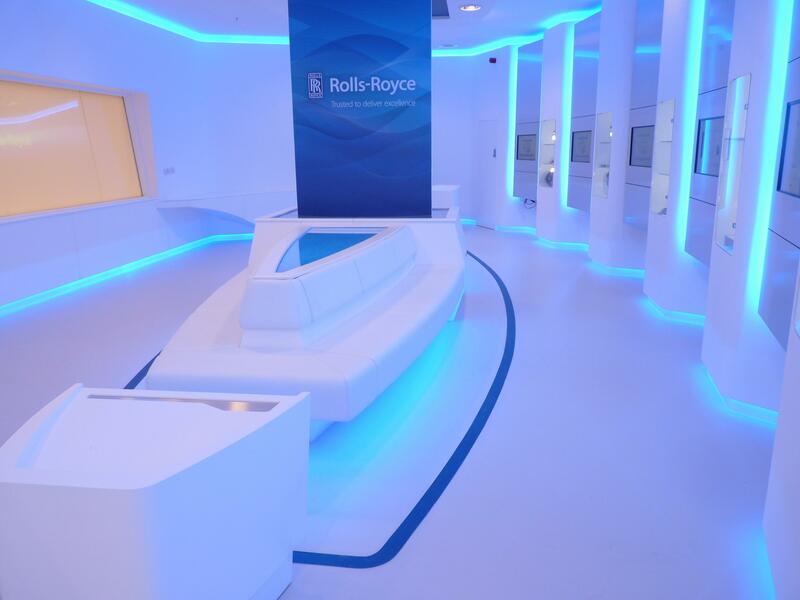 Rolls Royce wanted a visitor centre to show off their cutting edge technology and innovation. They wanted a very futuristic look to compliment the theme. They asked N Bailey Decorators to create the new look. We painted and decorated the visitor centre in a timely and efficient manner. Rolls Royce were delight with the result and thier visitor centre has had a successful launch with many visitors being delighted by their experience there, many of their customers have commented on the style and look we created for them. We offer a comprehensive painting and decorating service for commercial and domestic properties. Our personalised service ensures all your needs and requirements are met. Give us a call today for a quick no obligation quote.